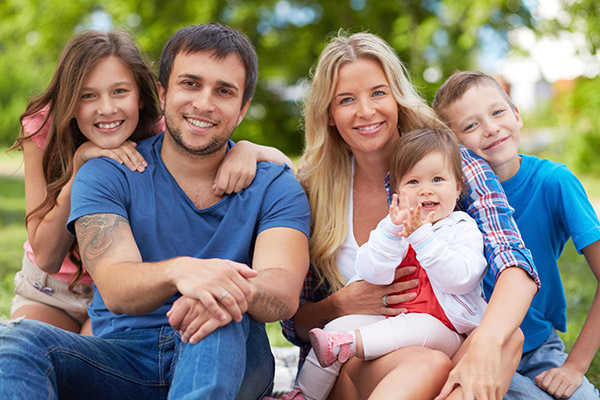 Vanek Dentistry is a local Costa Mesa family dentist office. We treat patients of all ages and do so in a warm and welcoming environment. Our office is located in Costa Mesa, and we welcome patients to schedule an appointment and experience how we can keep everyone in the family in optimal oral health. Dr. Vanek focuses on improving the overall experience of our patients whenever possible. The moment you walk into the Vanek Dentistry offices, you will be greeted with a warm smile and welcomed by our friendly staff. We understand that visiting a new dentist can make patients unsure about what they will experience. We work diligently so that patients enjoy their visit – every time. To schedule your appointment, call (714) 545-7157. If you reach us after hours or on the weekend, we will do our best to return calls as quickly as possible. Dr. Vanek and the staff at Vanek Dentistry believe in the importance of preventative care. We focus on keeping patients in good oral health so that they can live a full, healthy, and enjoyable life that is free from oral pain. This starts by educating our patients on what they can do to stay healthy at home. In our family dentist office we recommend that patients eat a healthy diet that consists of green leafy vegetables, lean protein, nuts, dairy products, and crunchy fruits and veggies. Eating these foods along with drinking water can help to keep teeth healthy and make them stronger. By simultaneously reducing sugar intake, patients can also reduce their risk of cavities. It is also important to brush and floss throughout the day. 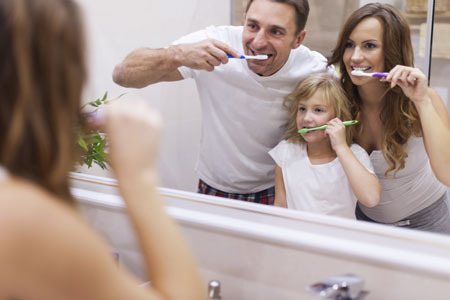 Instead of waiting for bedtime to brush teeth, carry a small toothbrush and use it after meals and snacks. This makes it possible to remove sugar and bacteria from the teeth and gums before it has the opportunity to turn into acid that can attack the teeth. This preventative step can greatly reduce a persons’ risk of getting a cavity or gum disease. Dr. Vanek understand the importance of taking these steps at home and will spend the time necessary to educate and inform patients so that they can stay healthy overall. Education, after all, is essential for living a long and healthy life. 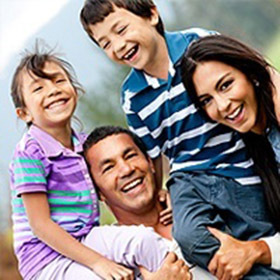 Check out what others are saying about our family dental services on Yelp: Family Dentist Costa Mesa. We welcome patients throughout the Costa Mesa CA area to schedule an appointment with our family dentist office by calling 714-545-7157. Everyone should have their teeth cleaned and examined at least twice a year so if it has been awhile since you visited a dentist, don’t delay in scheduling an appointment. During these ongoing dental exams Dr. Vanek will make sure that your teeth are thoroughly cleaned and look for any signs of cavities or gum disease. If any are found, they will be treated right away before they can spread and create additional problems. Early detection and treatment are important for reducing any pain that may come as a result of an infection. For example, if gum disease is caught early, it can be treated with a thorough deep cleaning. If gum disease is left undiagnosed, surgery may eventually be required in order to correct it. Understanding the importance of these regular dental exams, the staff at Vanek Dentistry work to make each patient extremely comfortable. This includes being welcoming and kind while performing dental treatments in a way that is painless and relaxing. Patients visit our dentist office because they trust us to do just that – take care of their teeth and gums, gently. The majority of our patients are local and come from the 92626 area, we also see patients that are looking for gentle dental care. We treat adults, children, and seniors at Vanek Dentistry. Each age group requires a different approach due to dental needs and oral health changing with time. For example, with children the goal is to keep them comfortable and relaxed so that they will enjoy visiting our dentist office and be willing to come back. With children, we go as slowly as necessary to ensure that their appointments are pleasant. Additionally, we focus on keeping their teeth healthy and free from cavities. This often involves additional treatments to strengthen and protect their teeth as preventative measures. Dr. Vanek knows that it is far easier to keep a child’s teeth healthy and free from cavities than to try and get them comfortable with a major dental treatment. If you have children, call 714-545-7157 to schedule an appointment so that they can stay in good oral health as they grow. In adults, we also focus on keeping teeth healthy with preventative care but end up treating a large number of patients that have damaged their teeth and need restorative solutions. With a full set of adult teeth, there are no replacements coming in. If a tooth has become damaged, we can restore it in a way that looks and feels completely natural. It is much easier for the tooth to become cracked or chipped than people think, so we regularly get calls from patients throughout Costa Mesa needing an emergency appointment in order to correct the damage. We try to accommodate last minute appointments as much as possible and Dr. Vanek can also correct damaged teeth. Seniors, on the other hand, often struggle with gum disease and oral infections. As people age, their teeth can become weaker and infected more easily. Bone loss is incredibly common with seniors and by conducting regular dental exams Dr. Vanek and the staff at Vanek Dentistry can help seniors to have strong teeth and reduce the risk of them falling out. Since over seventy percent of U.S. adults suffer from tooth loss, preventative care is important. We welcome patients from throughout California and the 92626 area to schedule an appointment with Dr. Vanek and our office. 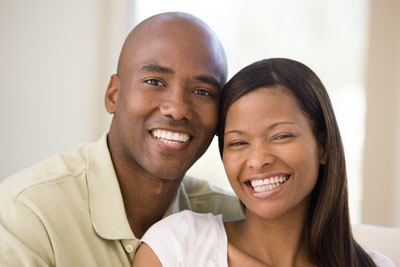 We are committed to providing high-quality dental care that is painless and comfortable. To schedule an appointment call 714-545-7157.